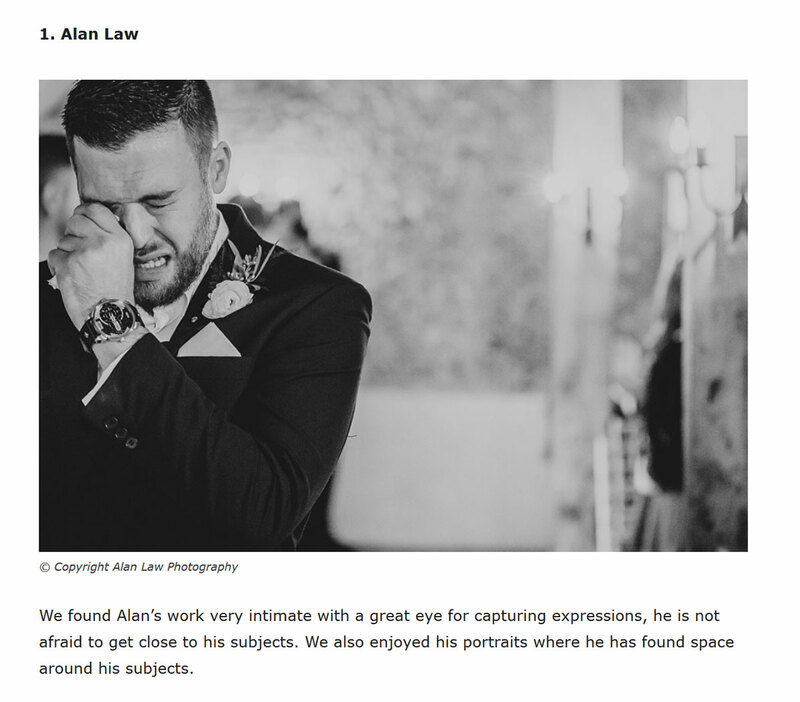 Wow, a real honour today, as I found out I’d been featured as one of the ‘Top 5 Wedding Photojournalists in the UK 2017’! I’m pinching myself here, as to be included on such a small list – just the top 5 in the whole of the UK! – is a little mind-boggling. 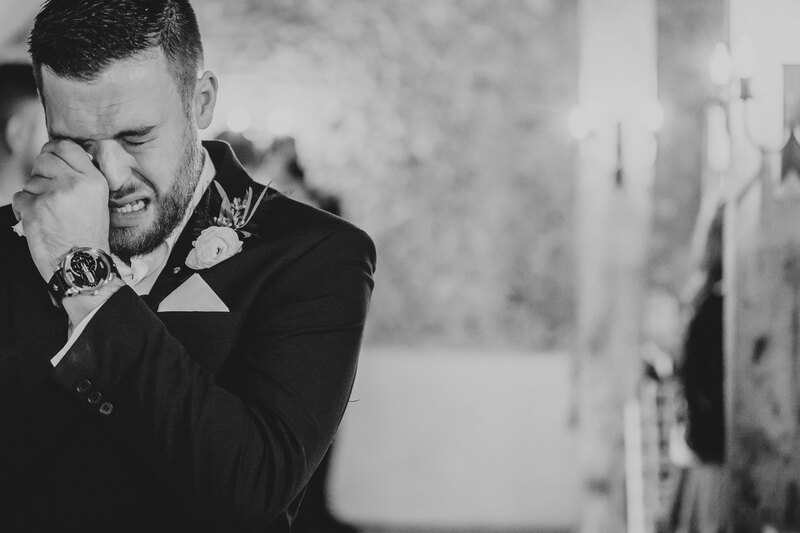 For it to be specifcally wedding photojournalists is also massive for me, as that’s what weddings are about: Real moments, real people, real emotion (such as the image above, which is Darren having a moment whilst waiting for his bride to walk down the aisle) – weddings aren’t photoshoots, they’re not about posing, or being told what to do by the photographer.